If you want to get legally married in Bali then your marriage must be in accordance with the marriage law of Indonesia. Please note that those requirements and the involved paperwork to get legally married in Bali can vary slightly depending on your nationality and whether your country has a consulate or any other legal representation in Bali / Indonesia. The countries which are having consulates representative in Bali are Australia, Italy, UK, France, Japan, Thailand, Netherlands, Mexico, Germany, Spain, Indian, Switzerland and Austria, Norway Dermark, Australia, United States, etc. Both marriage partners need to declare the same religion. Please note the word ‘declare’ ! I did not say you must be of the same religion. There can be certain implications with regards to the truthfulness of such a declaration. Suffice to say that depending on what religion you declare your declaration may not be subject to scrutiny. The religions are recognized in Indonesia are Muslim, Hindu, Buddhist, Christian-Protestant, Christian-Catholic. 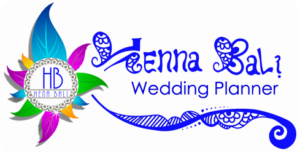 Henna Bali Wedding Planner can managed to organize wedding ceremonies for couples both foreigners and Indonesians, as well as mixed couples were organize. Religious ceremonies faith can be held at a home, a villa, a hotel, a restaurant, a beach or a purpose built wedding venue. Basically any venue is fine. 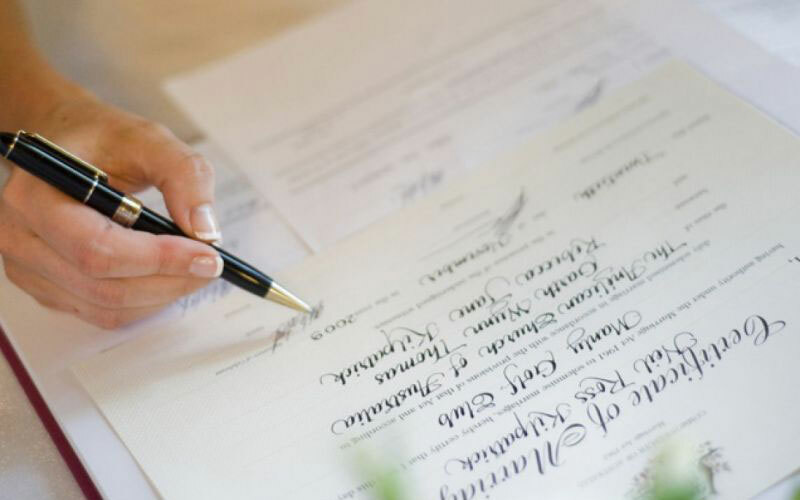 Legally Wedding in Bali requires some paper works as a pre arrival documents for your wedding. The wedding couple need to prepare some documents few weeks before getting marriage in Bali. Some basic document must be provided like copy of passports of both couple, copy of birth certificate, and letter of no impediment of marriage (CNI). Each country has their own rule for getting married abroad, so please check all procedures of getting marriage in Bali through your nearest consulate office, or inform your professional wedding planner about this from beginning. Legally Wedding in Bali for Indian couple mean both bride and groom holding Indian citizen, or only one of them holding Indian Citizen and the other one holding Indonesian citizen or any other citizen. Lots Indian spread out in all the countries all over the world and not holding Indian citizen. For those Indian wedding couple who want to get married legally in Bali, so then the couple should fulfill of legal wedding requirement, one of those requirement is Certificate of no impediment of marriage (CNI). The documents needed by the Indian Consulate in Bali are Copy of passport and original And Copy, Fill The Affidavit in prescribed form from the Indian mission by both, and Single hood Letter (Indian Passport Holder) from the concerned government (to provide original sworn affidavit from the parents of the applicant about single hood and their no objection to the marriage stamped from district office in India. For further information you may contact us. You can also have a wedding in Bali without getting legally married in Bali. A lot of couples do their legal marriage and the required ‘paperwork’ back home. They then have in Bali a non-legally binding blessing ceremony, or commitment ceremony. Doing so you do not need to worries about the legal requirements. It is also cheaper to do so. For this kind of ceremony you do not need any papers and no authorities are involved.